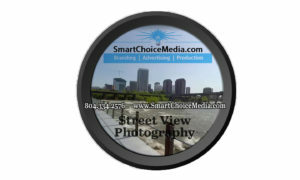 Get Noticed with Smart360°s Google Virtual Tours! 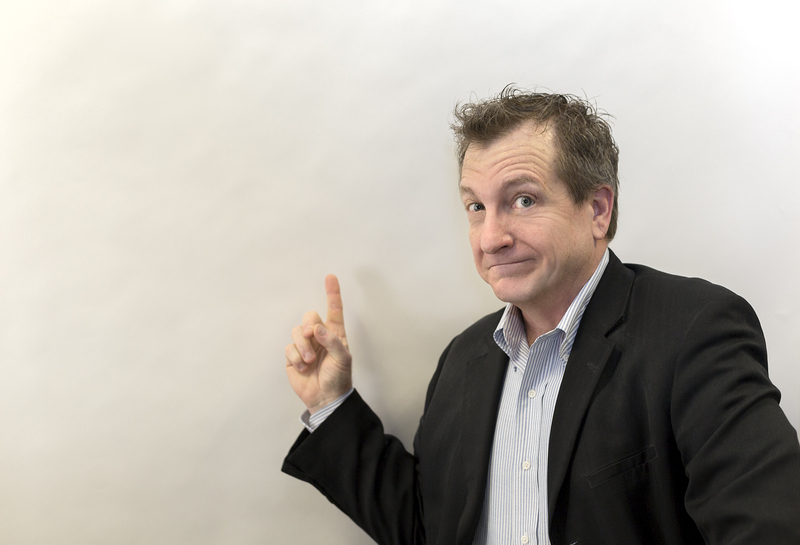 Posting Google Virtual Tours Photos improves your SEO ranking and gets you found first! Check out our pricing below. Deep discounts given for long-term contract and all non-profits!